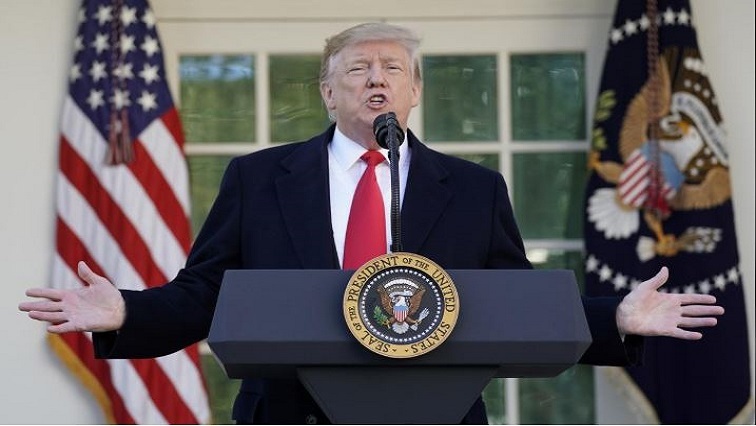 O'Rourke blasts Trump in rival border rally - SABC News - Breaking news, special reports, world, business, sport coverage of all South African current events. Africa's news leader. US President, Donald Trump, is in El Paso to argue for a wall he says can protect Americans from violent criminals, drugs and a "tremendous onslaught" of migrant caravans. O’Rourke, who narrowly lost a 2018 bid for a US Senate seat in Texas, accused Trump of stoking “false fear” about immigrants and telling “lies” about his hometown El Paso, which Trump said was a dangerous place before it had a border fence. This entry was posted on 12 Feb 2019,05:46AM at 5:46 AM and is filed under World, Homepage Featured Story Slider. You can follow any responses to this entry through the RSS 2.0 feed. Both comments and pings are currently closed.